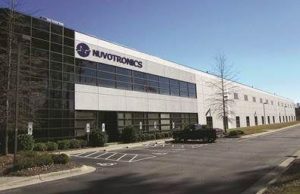 Durham, North Carolina-based Nuvotronics will enhance Cubic’s protected communications portfolio, which includes GATR inflatable satcom terminals used by the U.S. military and other customers, Cubic said. 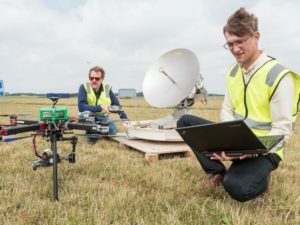 QuadSat, a Danish company focused on testing and calibrating satellite antennas with quadcopters drones, plans to recruit satellite engineers with 700,000 euros ($796,000) raised in a seed investment round announced Jan. 16. 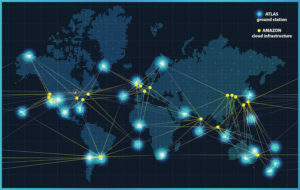 As governments, companies and everyone in between prepare to trade out 4G wireless infrastructure for 5G, questions linger about what the transition will entail. 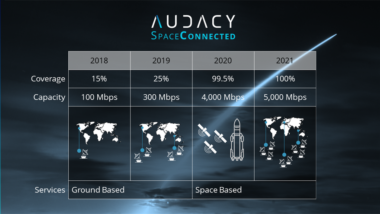 Customers for Audacy, a Silicon Valley startup, have signed memoranda of understanding to spend more than $100 million annually on the company's proposed inter-satellite data relay network, Audacy announced Oct. 2. 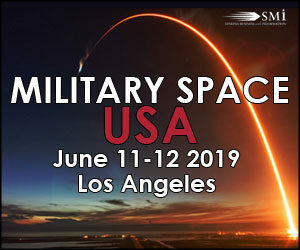 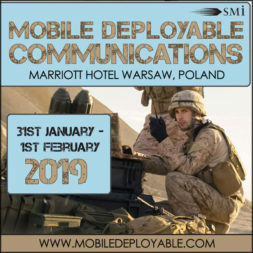 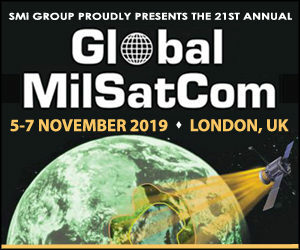 Big questions that will hopefully find answers at this year’s conference include: how many satellite manufacturers and launch providers can the market support? 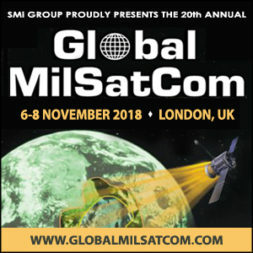 Do markets like the Internet of Things and inflight connectivity hold as much promise as satellite operators hope? 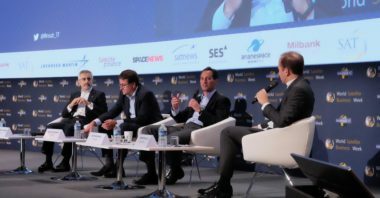 And, of course, what to satellite operators actually want? 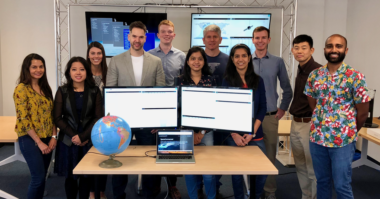 Audacy, a Silicon Valley startup developing a satellite data-relay constellation, is forming a network of companies to build compatible components, resell communications capacity and refer customers. 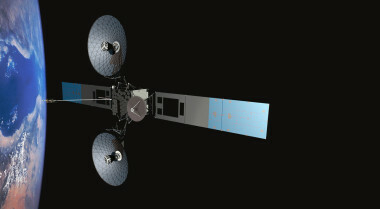 NASA plans to seek proposals soon for studies on the use of public private partnerships to develop the next generation of space communications services.